Imagine putting on a virtual reality headset to play a game that tests your range of motion. 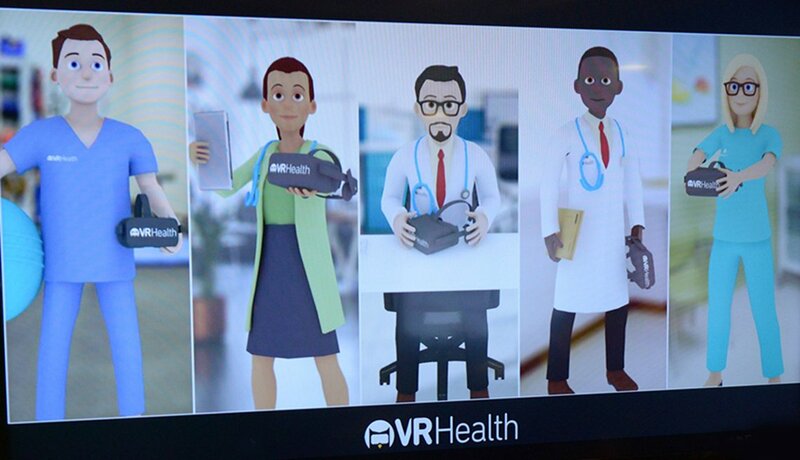 VRHealth is a start-up company that creates medical and wellness applications that use virtual reality and augmented reality technology. It is the first certified virtual reality medical company in the world, and all its medical applications are FDA authorized. What if a robot could remind you that it’s time to take your medication, answer questions about your health or connect you to a healthcare professional? 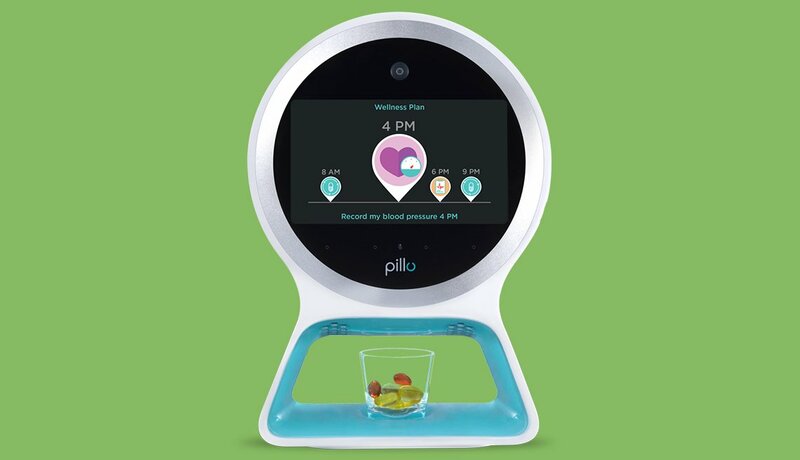 Pillo, the first intelligent health care assistant for the home, is just that — a robot and voice-controlled countertop device that uses voice and health data to guide users. He even dispenses pills and gets more and more familiar with your voice. Caregivers know that keeping track of meaningful patient observations can be hit-or-miss. 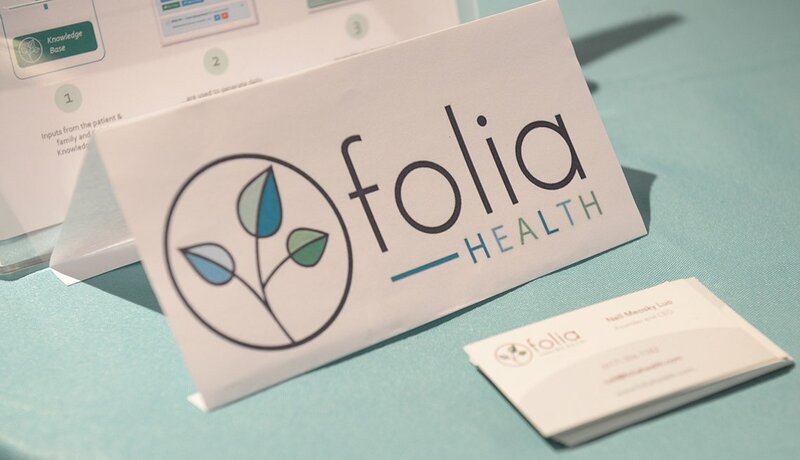 Folia Health is developing applications and mobile tools so caregivers can record and share their daily observations of the people they care for with other family caregivers and health professionals to help make the best critical decisions about health plans. 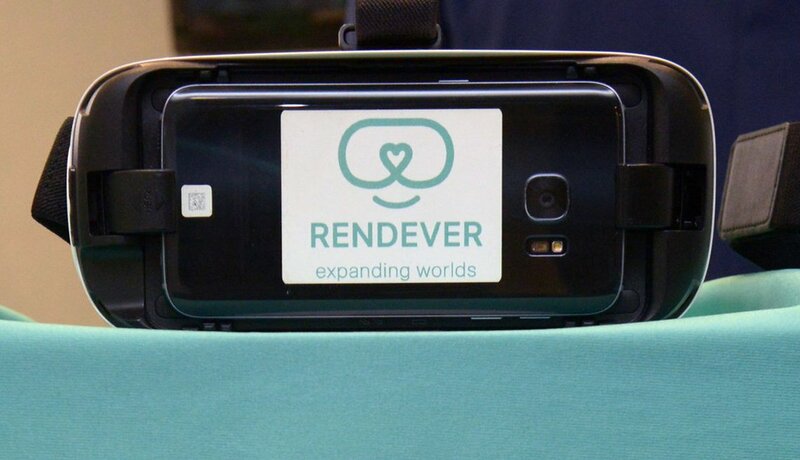 Rendever aims to give older adults a window to a wider world. With virtual reality headsets, those who can’t leave their home can hike Machu Picchu or stroll Parisian streets, among other adventures. They can literally take a stroll down memory lane, revisiting old neighborhoods or favorite cities. Music can be healing. 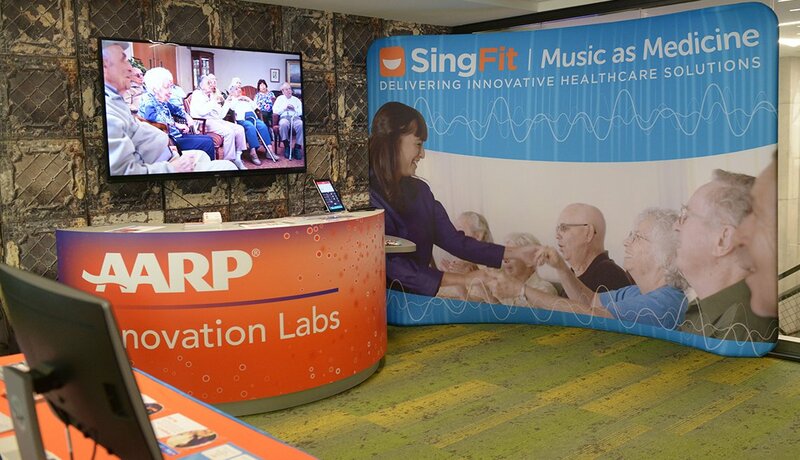 SingFit, designed by a music therapist, uses singing, movement and visual cues as a way to improve the mental and physical well-being of older people.